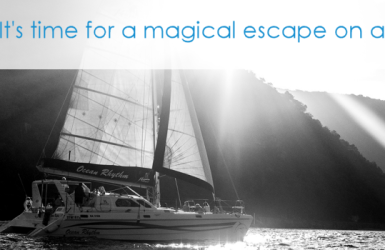 Dreaming of pristine, unspoilt sandy beaches? 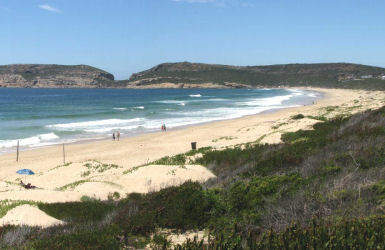 There are several different type of beaches open to the public in Plett. 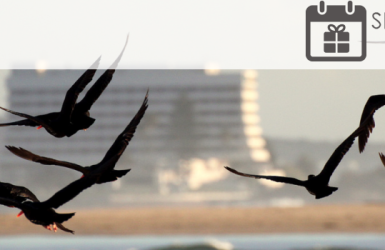 There are lagoon areas for young children and there are hot surfing and bodyboarding spots for the more adventurous. 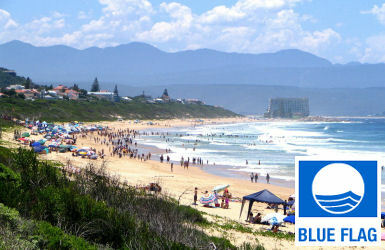 Plett has 6 premier, internationally recognised “Blue Flag” status beaches; including Robberg 5, Lookout Beach, Keurboomstrand, The Dunes, The Singing Kettle and Nature’s Valley. Deposit all litter in appropriate containers. Stay on designated trails. 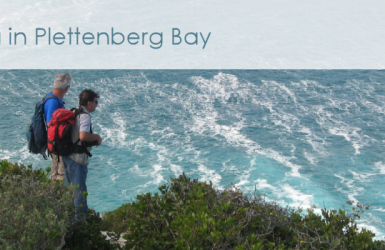 Prevent erosion and preserve plant and animal habitats. Pets are not allowed on most beaches. There are designated areas for pets. 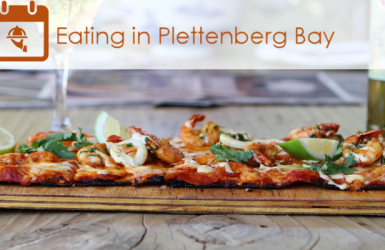 With such an amazing variety of things to do and ways to relax at the beach, it’s easy to see why Plettenberg Bay is a prime dream holiday destination for visitors from around the world. 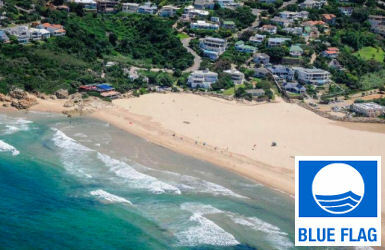 Formerly Plett’s most iconic beach, this area wash washed away during the 2007 floods but has returned even more pristine within the past three years. 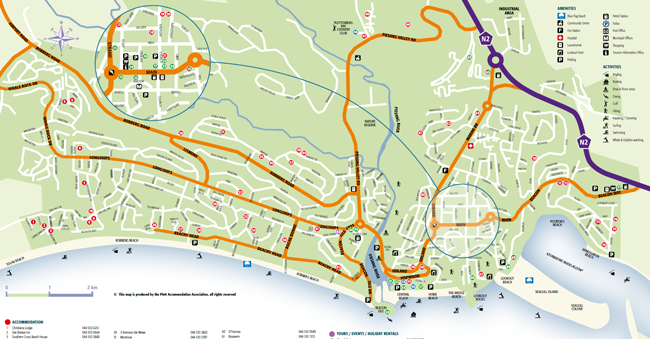 This is now popular for long walks along the ocean side. 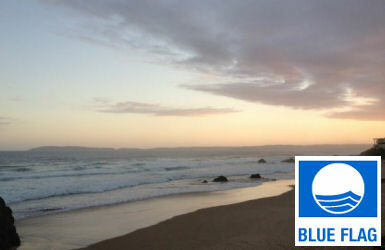 This has also become a fantastic sun bathing spot, great for surfing and bodyboarding and has ample play areas. A little wilder, but equally beautiful. Life guards on duty in season. 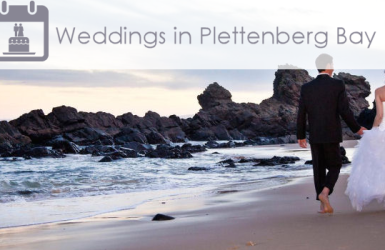 Facilities include a restaurant (2 km / 2 minutes), public toilets, wheelchair access and ample parking; 10 km / 15 minutes from Plett Central. 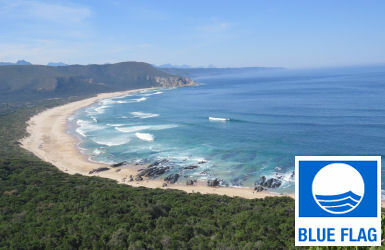 Located in the central area of Robberg Beach, this beach is popular for surfing and bodyboarding. 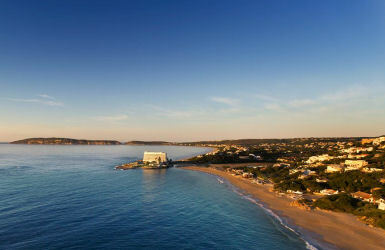 Facilities include wheelchair access, public toilets and a parking area; 2 km / 2 minutes from Plett Central. 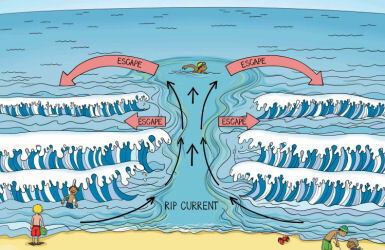 Rip currents can develop anywhere where there are breaking waves. These rivers of current are made by water draining from the beach and flowing back out to sea. Ranging in width from just a few metres to a hundred metres or so, they can flow faster than we can swim.